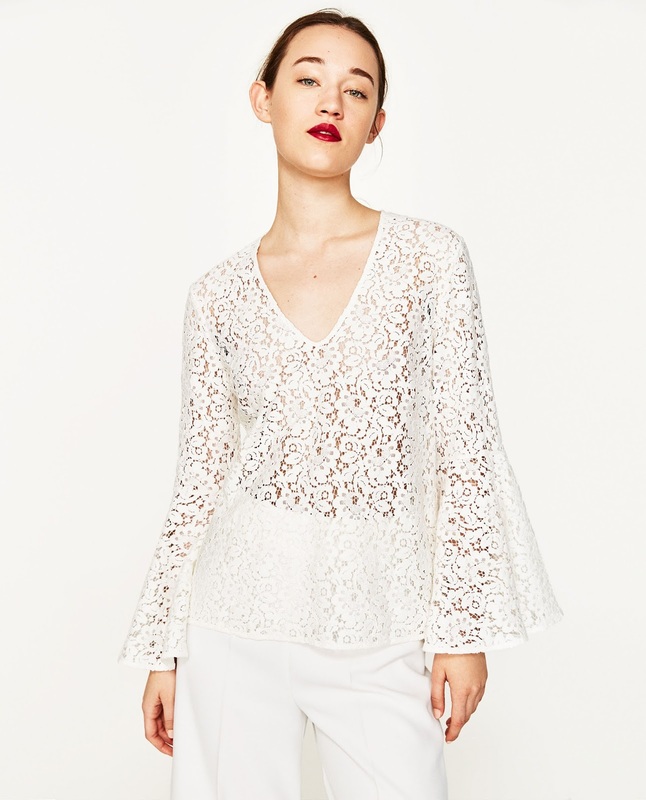 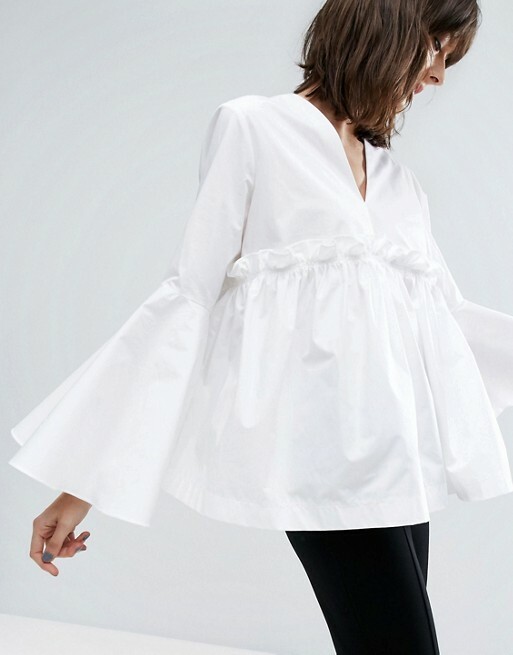 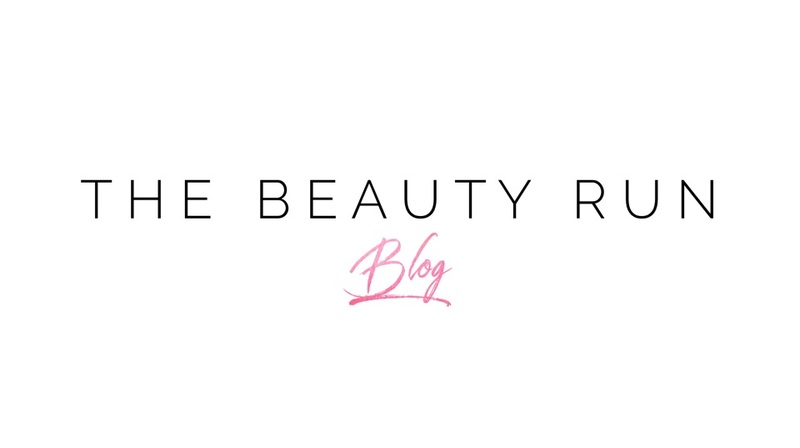 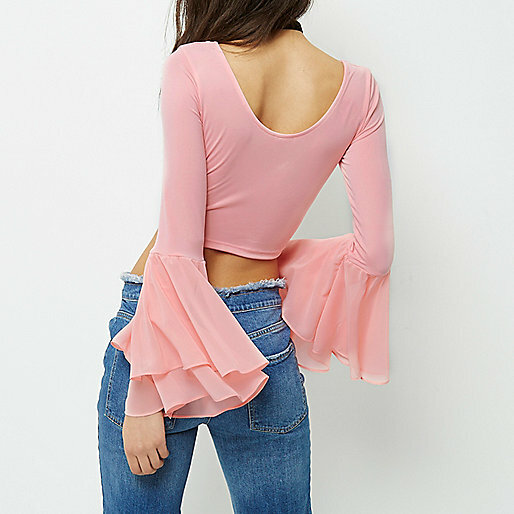 This spring the memorable 70’s bell sleeve is back on the hot fashion trends radar. 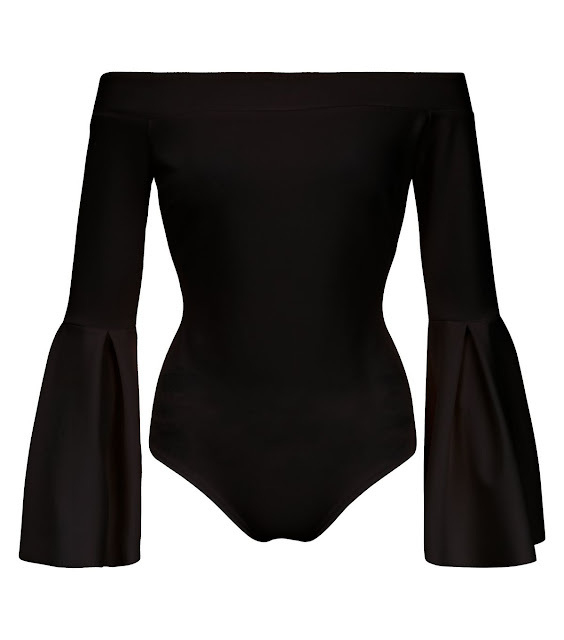 Making an appearance in Christian Siriano and Balmain’s SS17 collection’s, the statement sleeves make any outfit look elegant, and flatter a range of different body types if styled correctly. 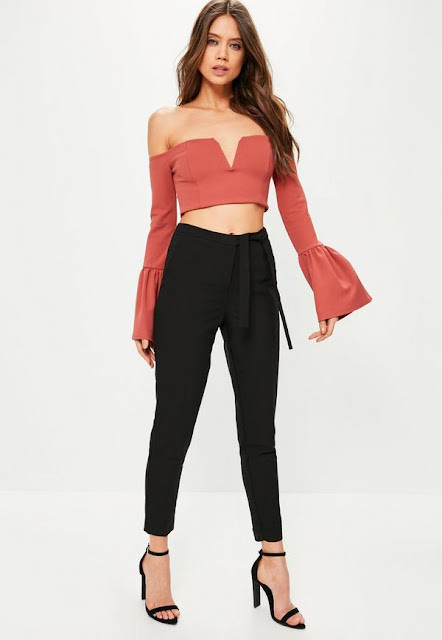 Trying to dress up or down? 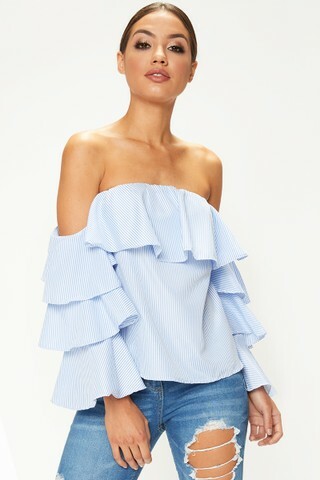 Whether casual or smart, a variety of looks can be achieved with the statement sleeve – from pairing with slim fit trousers or a bodycon skirt, to even with your favourite pair of high waisted jeans.